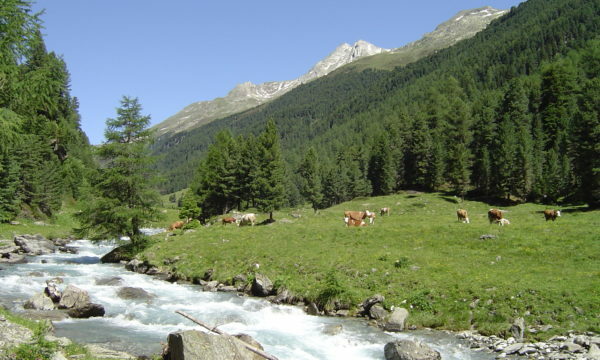 The Defereggetal region is one of the most pristine and the least populated valley of the Alpine valleys. 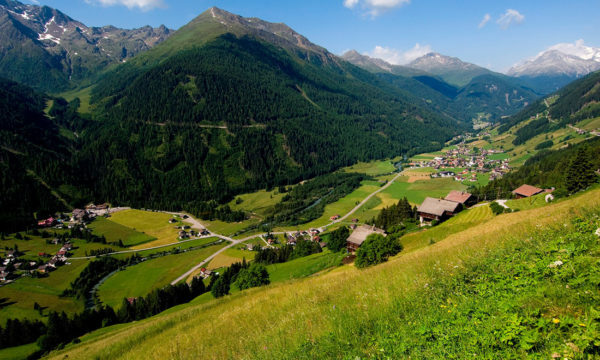 There are three major settlements that lye in a valley: Hopfgarten, St. Veit and St. Jakob. 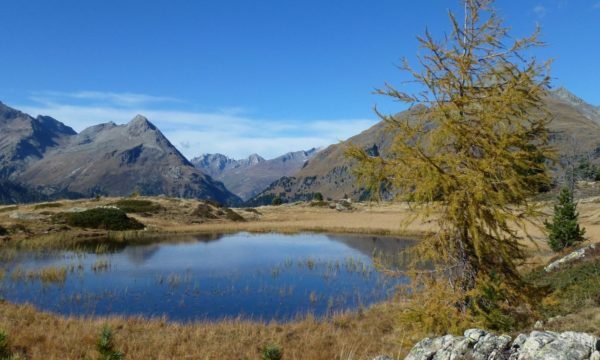 St. Jakob in Defereggental is the best known and most luxurious resort in the Defereggental region, with its secure snow conditions on 1440 meters above sea level and a wonderful view to the Dreitausender mountains. It is the center of tourism in Defereggental, a well-established winter and summer resort. The neighboring village St. Leonhard is the starting point of the cable cars to the ski resort, offering a wide and varied range of winter sports. St. Jakob’s healing climate is excellent for curing asthma and allergic diseases. Hopfgarten in Defereggen is located in the eastern part of the valley, formed of several groups of houses that are scattered in the area. 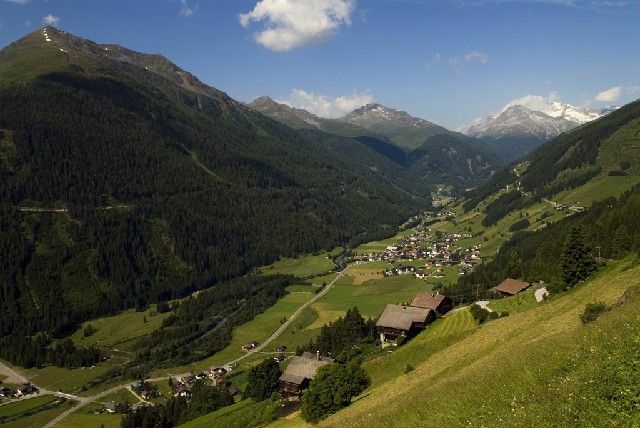 St. Veit is high above the valley on the southern hillside and like Hopfgarten is formed of scattered groups of houses.